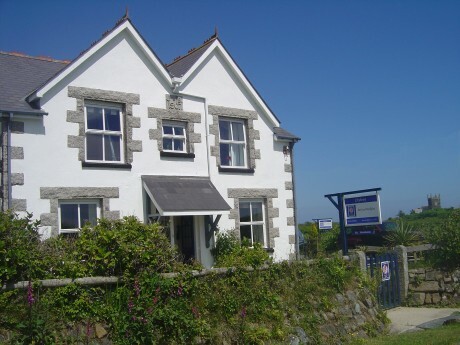 Set in a peaceful location, this single-storey property is a great base from which to enjoy a traditional seaside holiday. Enjoy bracing walks along the coastal path or visit nearby attractions such as the Marconi Centre (history of communications) or Roskilly’s ice cream farm. Old Dolphin Cottage may be 500 years old but whilst the property takes you back in time, let Cornwall take you forward into relaxation. Nick & Chrissy offer a warm to their elegent Edwardian house. 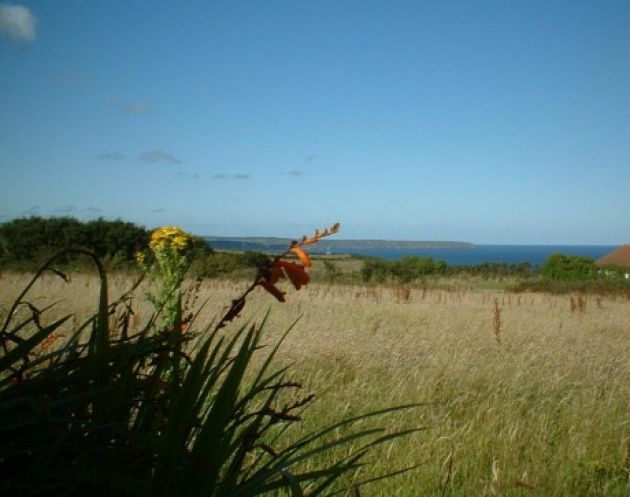 4 Star Silver Award accomodation near the South West Coastal Path and close to Cadgwith. Self-contained cottage ideally situated for exploring the most southerly part of Great Britain. 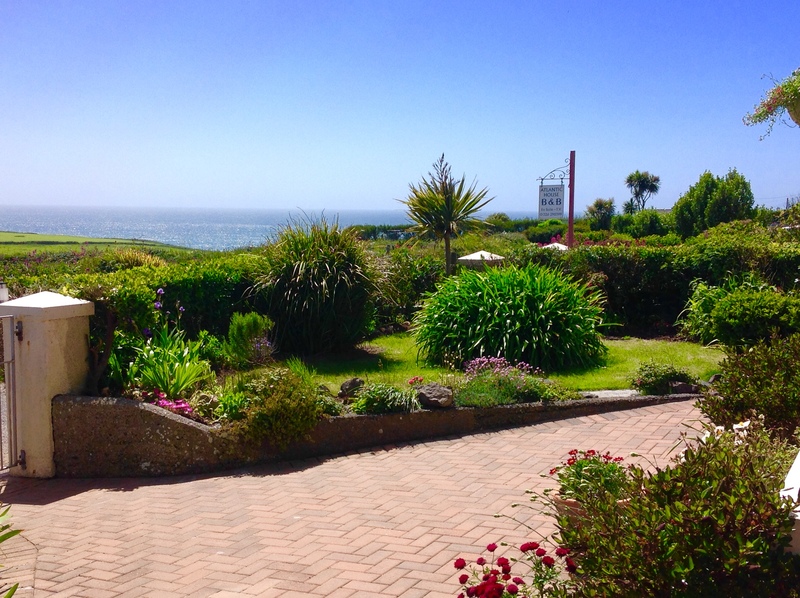 The accommodation is comfortable, light and bright with lovely sea views. Often described as a peaceful haven. In the winter months we offer short breaks. Stay here in tranquil and luxurious accommodation. Comfortable beds, sumptuous linen, quality toiletries and hospitality tray, complimentary cream tea, tasty food and a private lounge area in all bedrooms with stunning sea and rural views.